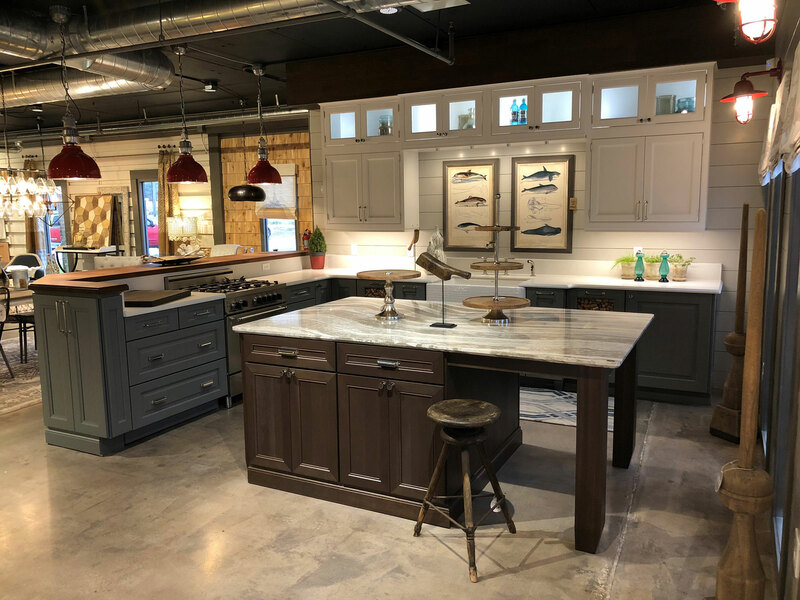 With over 25 years of experience, Pullman West is a leading provider of cabinets for new home construction and home remodeling projects in the Central Florida area. 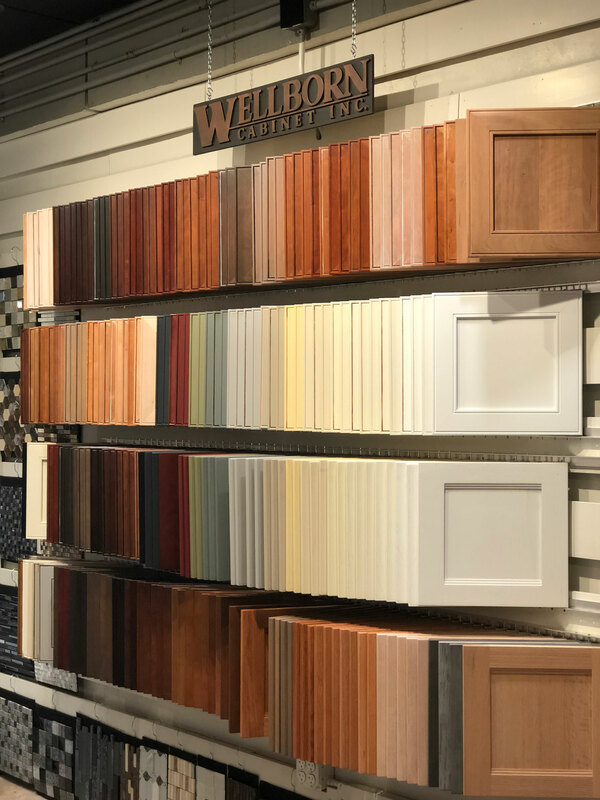 Our cabinets are made from high quality materials and are backed by the reputation of Wellborn Cabinet, Inc., Starmark Cabinetry, Bellmont Cabinets and NatureKast. 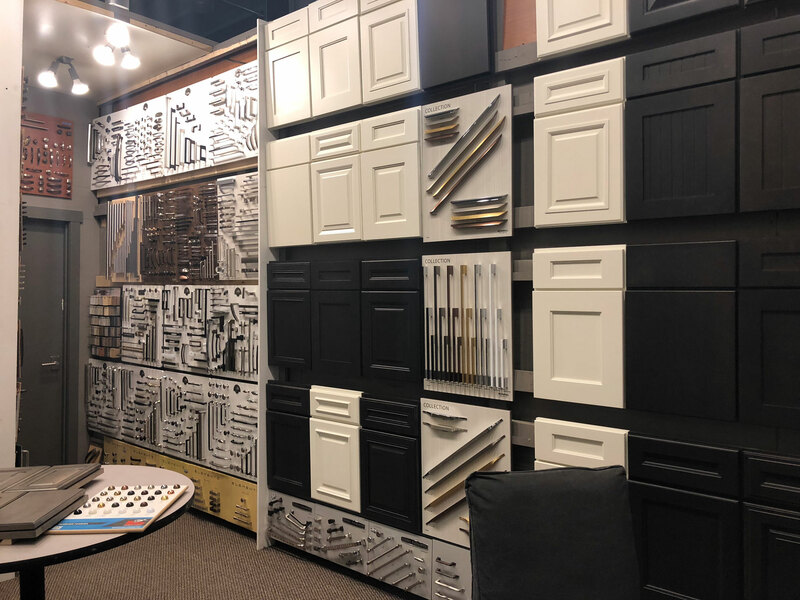 We provide layout and design ideas to provide you with the most optimal use of your cabinetry and offer unparallel access to many different styles, finishes, and wood species to suit all décor needs in your home. 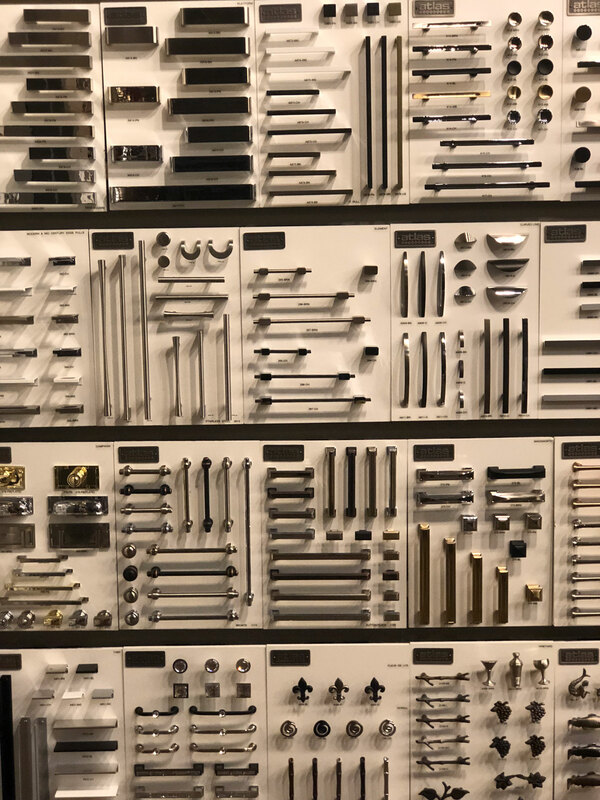 Our showroom at 100 Eyster Blvd. in Rockledge is open to homeowners, remodelers and builders Monday through Friday 8:00-4:30. Saturday and evening appointments are available by calling (321) 392-4686. 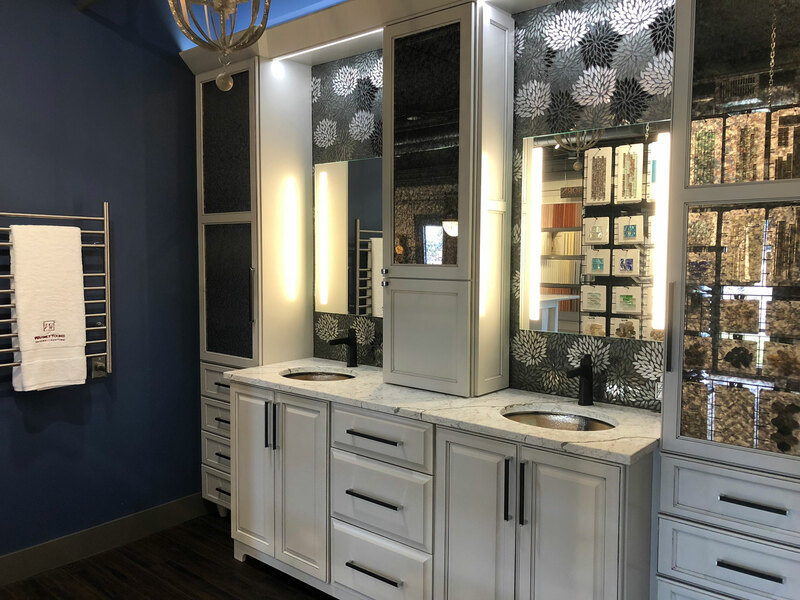 Stop in for a visit or contact us for more information on how cabinets can help you maximize your total home living space. Copyright © Pullman West - All rights reserved. Web design by The Rusty Pixel.